Thirty years ago this week, a volcano in Mexico’s Chiapas state roused from six hundred years of slumber and devastated the lush landscape around it. Once thought to be dormant or extinct, El Chichón wiped out nine villages and killed an estimated 1,900 people with three eruptions in little over a week. The blasts of ash and gas also fundamentally altered global climate. 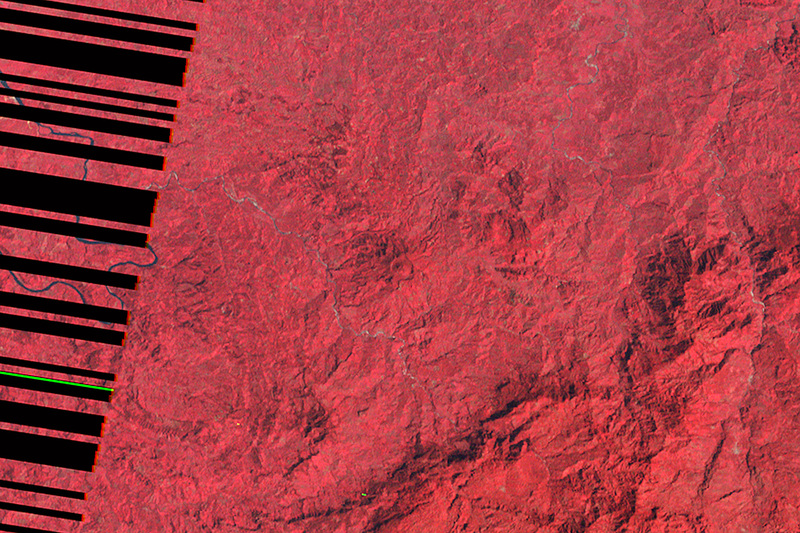 The false-color images above were collected by Landsat satellites on March 11, 1986 (top), and June 4, 2011. 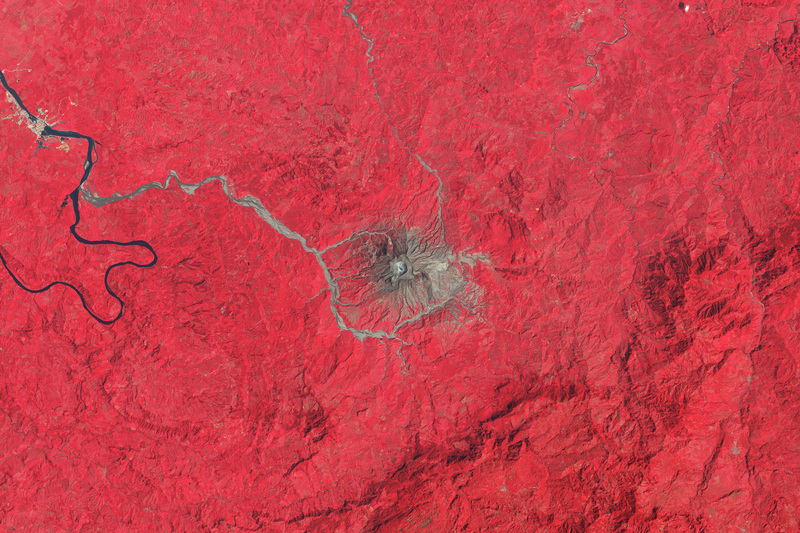 A third image, from February 21, 1980—before the eruption—is also linked above for download. 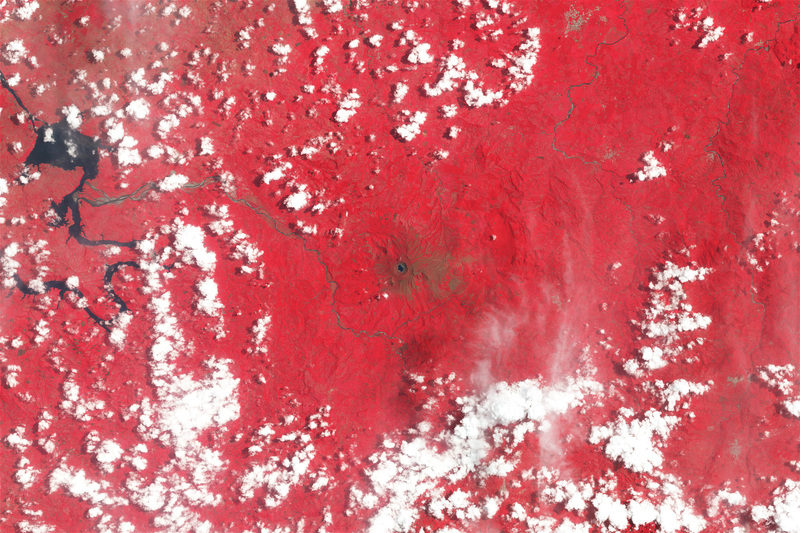 In the images, vegetation is red, bare rock and volcanic debris are gray and tan, and water is blue or black. 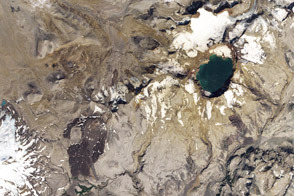 In the 1986 image, a new caldera is visible within the older caldera, as is a new crater lake. By 2011, vegetation has reclaimed much of the landscape, but gray ash and debris still hugs the shorelines of the river, the crater lake, and the summit. 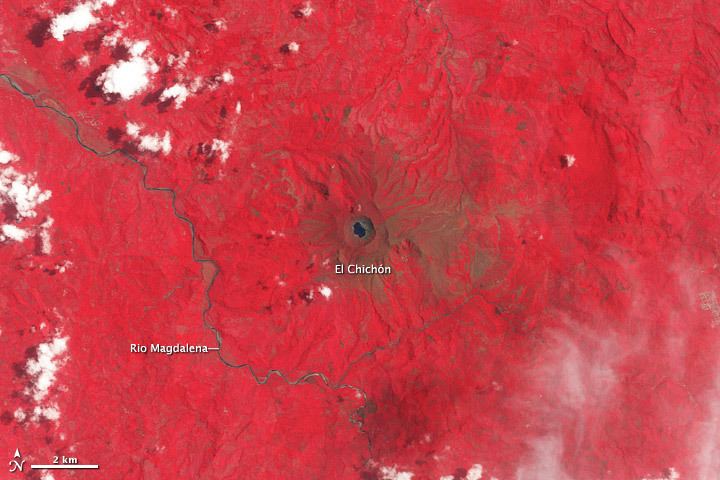 Volcanologist and blogger Erik Klemetti calls the eruption at El Chichón “one of the most important volcanic events of the 20th century.” The local landscape was pummeled by ash falls, fires, and superheated flood waters, and thousands of people were displaced. It was one of the worst volcanic disasters in Mexico’s history. The impact stretched far beyond Mexico. 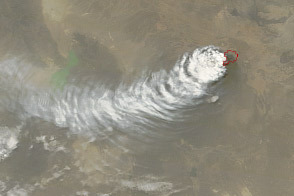 The eruption released significant volumes of sulfur dioxide and aerosols into the atmosphere near the equator, climbing as much as 27 kilometers (17 miles) into the sky. Scientists estimate that the volcanic emissions warmed the stratosphere by 4°C (7.2°F) and cooled the northern hemisphere by 0.4°C (0.72°F). 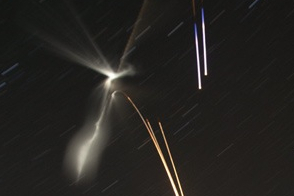 The eruption literally darkened the skies, reducing the transmission of sunlight to Earth’s surface. Read more about the volcano’s history of devastating spasms on the Eruptions Blog. 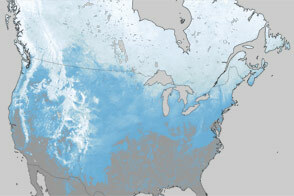 NASA Earth Observatory images by Robert Simmon, using Landsat data from the USGS Global Visualization Viewer. Caption by Erik Klemetti and Mike Carlowicz. 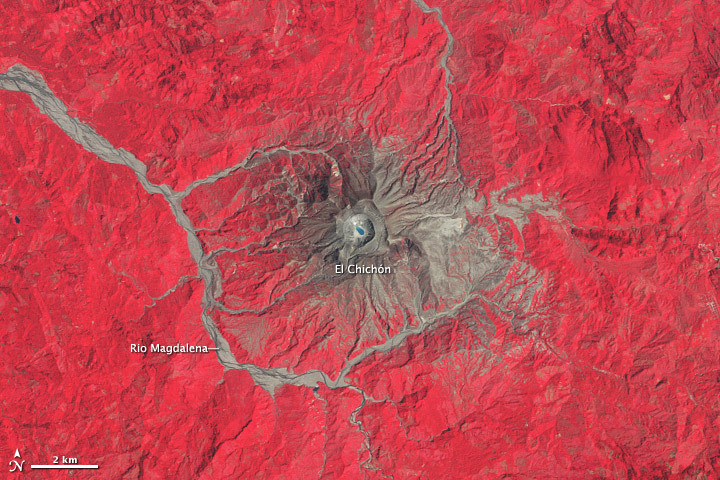 Thirty years ago, an eruption in Mexico devastated a community and altered the climate.